Leaside Lodge is a delightful ground floor, detached cottage on Limefitt Park near Troutbeck in Cumbria. 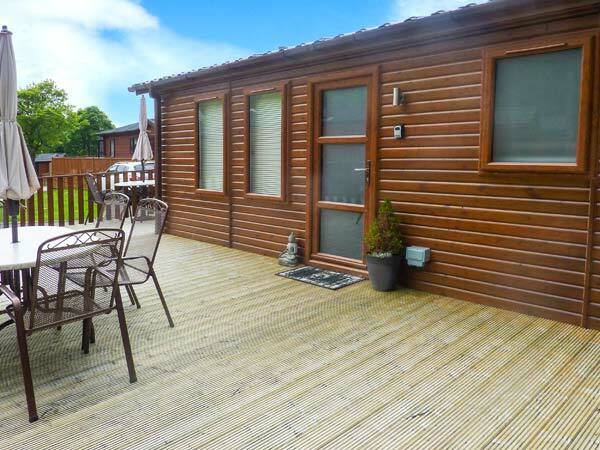 The lodge can sleep up to six people in three bedrooms, including a kind-size double room with an en-suite shower, a twin room and a bunk room and a family bathroom. The lodge also offers a social open plan living area with a fitted kitchen, a family dining area and a cosy sitting room with an electric fire. Outside you will find off road parking for two cars and a private decking with furniture and shared use of on-site facilities, including play areas and pony trekking. 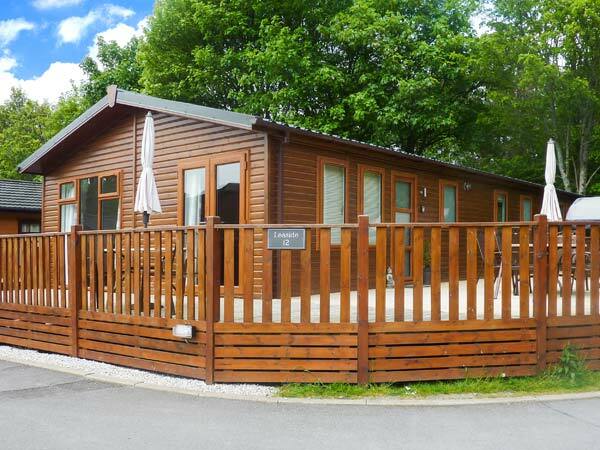 Leaside Lodge truly is the perfect base for a family getaway, exploring the delights of Cumbria and the Lake District. All ground floor. Three bedrooms: 1 x king-size double with en-suite shower, basin and WC, 1 x twin, 1 x adult bunks. Bathroom with bath, shower over, basin and WC. Open plan living area with kitchen, dining area and sitting area with electric fire. Utility. Gas central heating with electric fire. Electric oven and gas hob, microwave, fridge/freezer, washer/dryer, dishwasher, 3 x TVs with Freeview, DVD, CD/radio, iPod dock, WiFi. Fuel and power inc. in rent. Bed linen and towels inc. in rent. Off road parking for 2 cars. Decking with furniture. Shared use of on-site outdoor games area and children's play area. Laundry facilities and pony trekking at additional charge. Two well-behaved pets welcome. Sorry, no smoking. On-site shop and pub 2 mins walk. Note: Property accessed via four external steps.